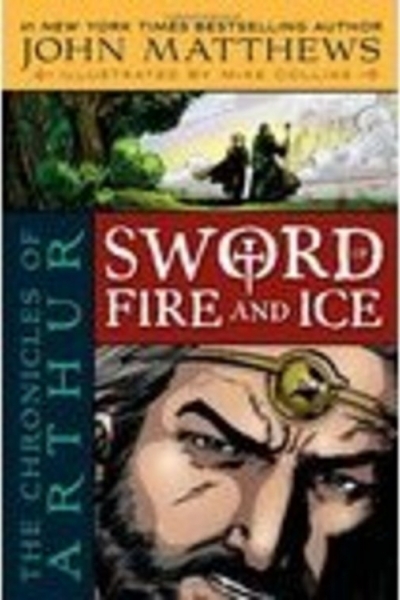 The myths and legends of King Arthur and his knights, of the enchanter Merlin, and of their quests and adventures, form one of the greatest cycles of stories ever composed. In this book the most important tales are explored in depth by one of the world's best known authorities on this subject. Also included are a series of meditational practices to help the reader find the way to the heart of the Arthurian mysteries. 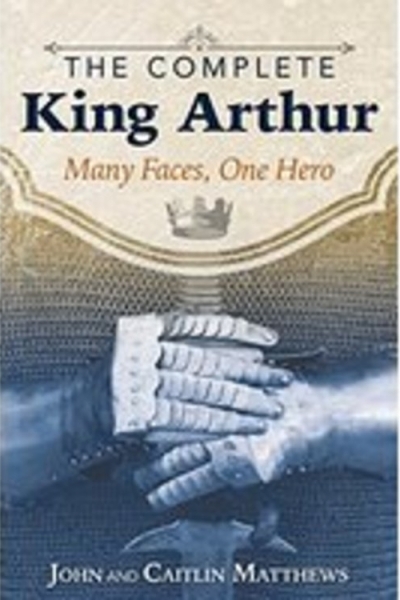 Every era has its own King Arthur, applying his myth to its own current concerns. This book examines the historical and mythological unfolding of that cumulative history, following him from 6th century Britain, through to the medieval period, into the world of theatre, music, media and fantasy literature. 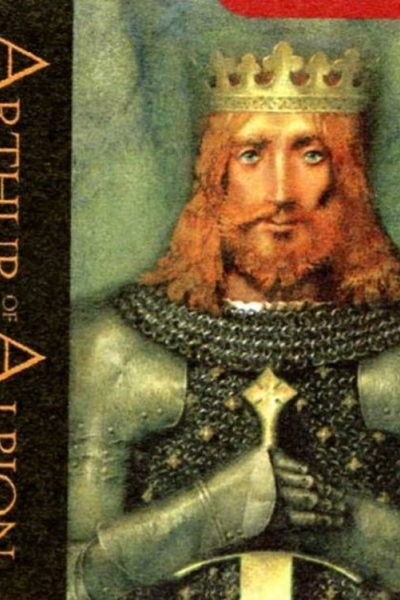 Piecing together the many fragments that constitute the image of Arthur, both the man and the myth, we show how each face of Arthur always has something to offer and how his enduring popularity proves the power of the hero-myth. 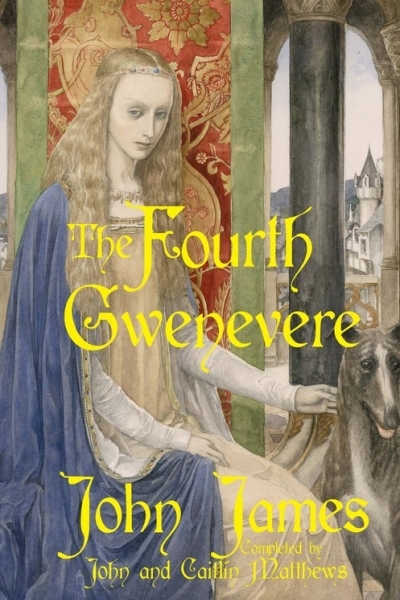 The Fourth Gwenevere is a problem: as the diplomatic cement between the British and the Anglo-Saxons after their rout at Badon, this beautiful Anglian enchantress, daughter of the Saxon war leader, finds herself offered as Arthur’s fourth queen. By their union, the land will be kept free of further incursions, because their child will be Gwledig or King of Britain as well as Bretwalda or Battle Leader of the Saxons. 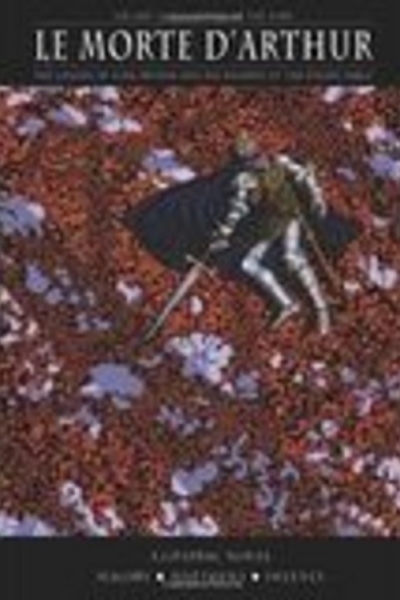 At least, this peace could have been maintained had Arthur not been assassinated, which is very awkward indeed. This was John’s very first book, still in print since 1981. 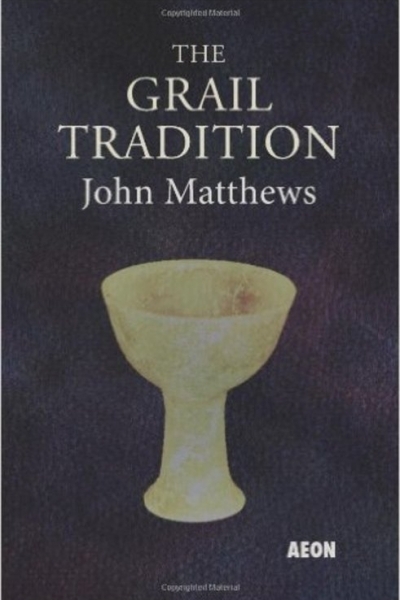 A colourful, wide ranging account of the Grail from many different cultures, John still stands by the theories outlines in the text. The many colour and black and white pictures alone make this a valuable book, as they are drawn from all over the world and include many rare and hard to find images. The text packs a huge amount of detail into its pages. Recommended for all those who want a brief but in-depth overview of the Grail’s remarkable history. 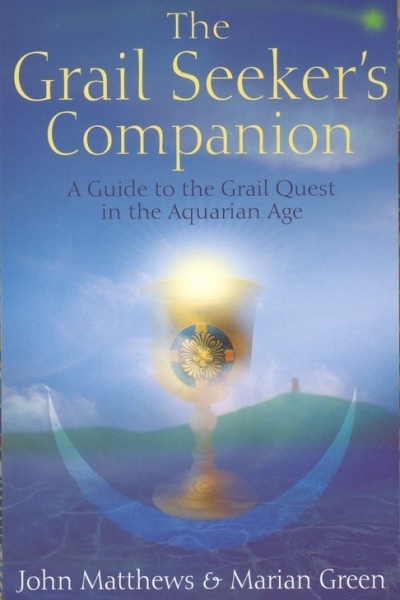 This reprinted edition helps the reader follow the Grail legends in a more immediate and meditative ways, giving many meditations, rituals and ways of working with the aspects of the Hallows. Drawing upon both Celtic and Christian sources, it is a sure guide to the heart of the Grail mysteries. 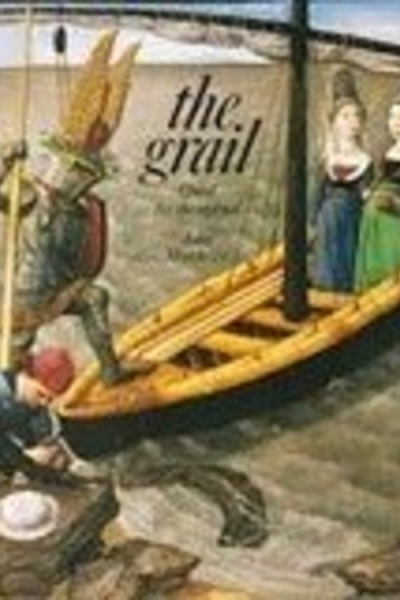 This introductory book on the Grail enables a quick understanding of the themes, characters and principles of the many Grail texts in one place. The story of the Grail and those who seek it remains one of the most enduring myths known to the West. In this book the stories and legends are explored in depth and the ongoing spiritual Quest outlined by a world-renowned authority on the subject. Also included are a series of meditational practices to help the seeker find his or her own way to the heart of the Grail. In this second volume of her 2-part guide to the Mabinogion, Caitlín explores the Arthurian and Goddessly antecedents of these powerful British legends, whose supernatural and semi-mythical beings come into the Matter of Britain. 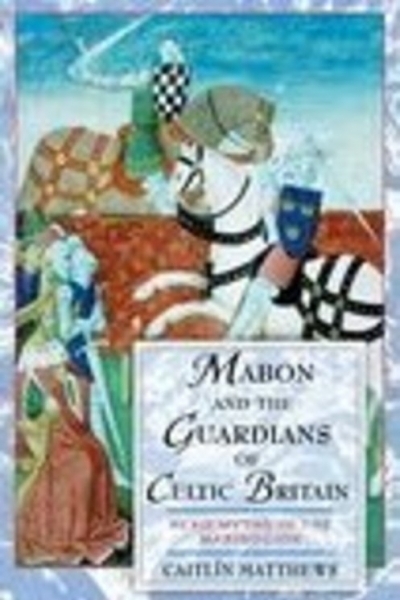 With full background, retelling and Celtic parallels. This beautiful new book is a large format study of the Taliesin poem called Preiddeu Annwfyn, the Raid on the Underworld, which tells of Arthur’s quest to bring back the cauldron from the Sleeping Lord. 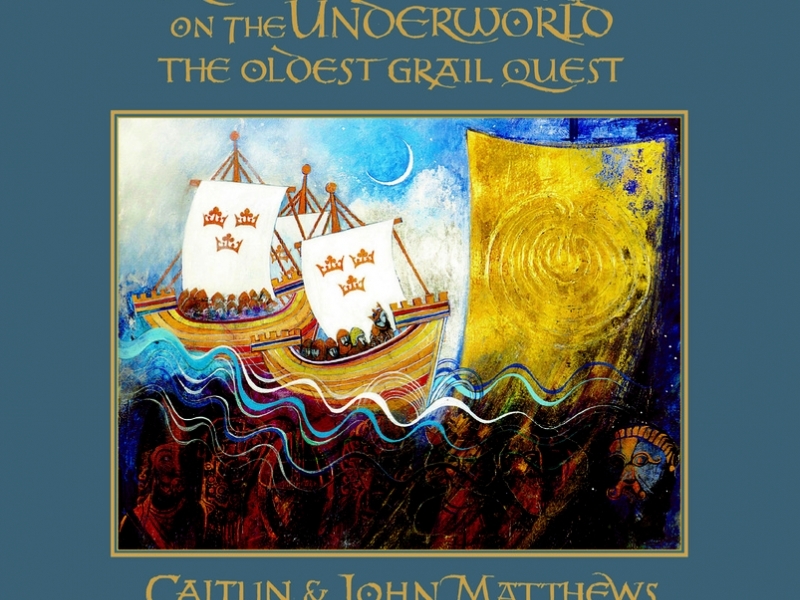 Complete with commentary and guide to the background myths and traditions, Caitlín traces the mystery of this extraordinary poem, which is itself a cross-roads of British myth, through the feast of the ancestral dead, the Grail legends and the secrets of bardic learning. The poem is illustrated by the shimmering art of Meg Falconer, depicting the seven caers or castles of the underworld. 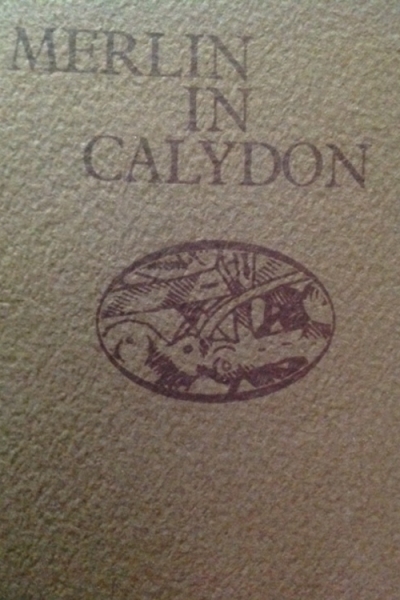 This is the first of her two-part study of the Mabinogion. 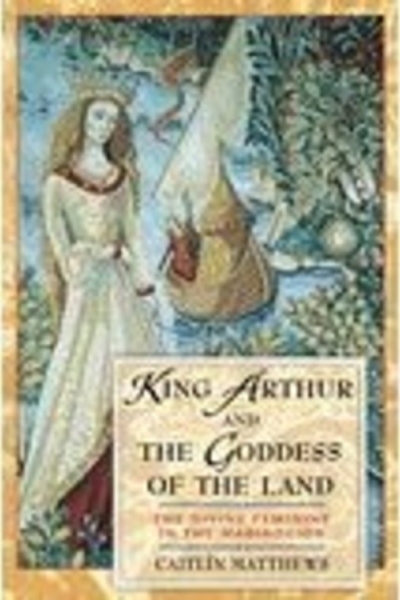 (Part Two is King Arthur and the Goddess of the Land.) It follows the heroic archetype of Mabon through the stories of the Four Branches, Culhwch and Olwen and Taliesin. It follows the stories of the many young heroes who, like Mabon, are taken to the otherworld. Caitlín identifies the mythic sequence of the Pendragons and the function of Mabon, Arthur and the Sleeping Lord in this ground-breaking study. Written in 1980, and printed by Hunting Raven Press, this limited edition poetic sequence has been long out of print and is now a rare collector’s item. Merlin runs mad in the Caledonian Forest, trying to find his way through the mazes of the mind and the labyrinthine toils of the great wood. A few rare copies remaining in a signed and numbered series. 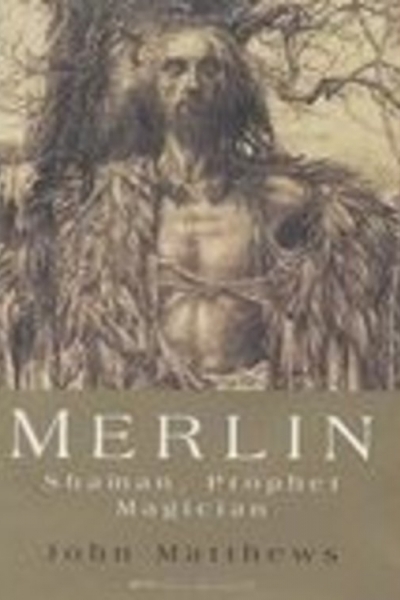 This illustrated study documents Merlin’s origins in Welsh tradition and following his career as prophet, lover, bard and seer. Copious illustrated, it traces the many factors that went to make up the medieval Merlin of popular imagination, from Emrys the boy-sacrifice to Myrddin Wyllt who ran mad in the Caledonian Forest. 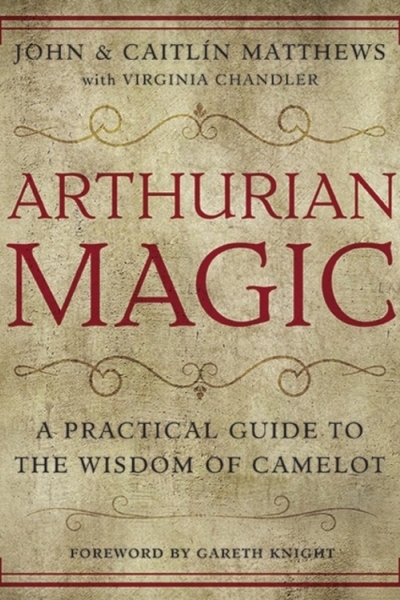 It includes all of the surviving poems attributed to Merlin including a Dark Age poem, unknown to most readers, newly translated by Caitlín Matthews for this volume. 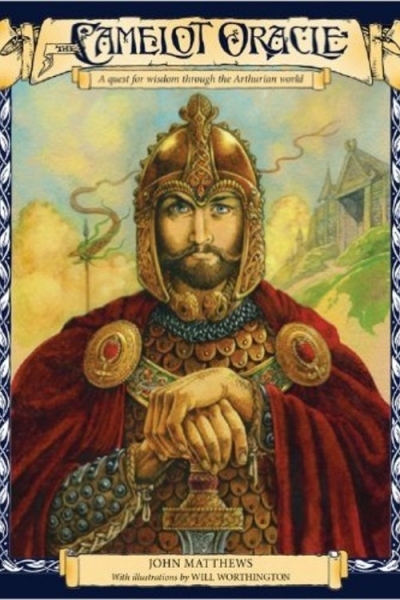 The medieval Sir Gawain at Arthur’s court started life as the Welsh warrior, Gwalchmai, the Hawk of May. 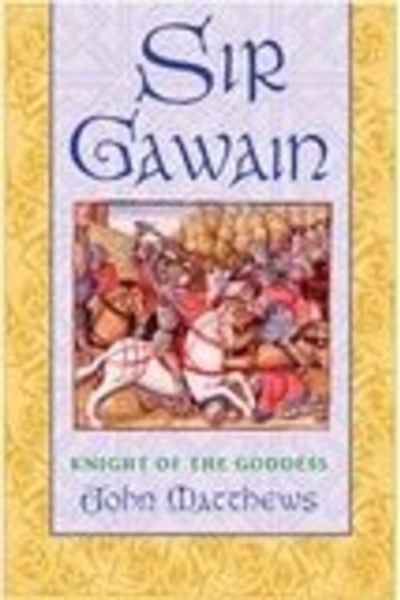 The author traces his championship of the Goddess through Gawain’s many quests and adventures which lead him frequently into faeryland and into situations where he must uphold the Goddess of Sovereignty. 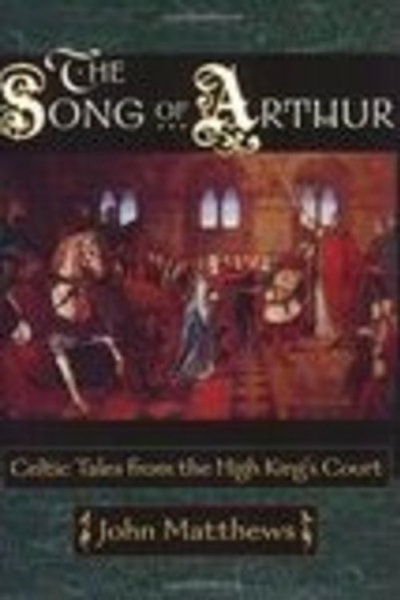 ​Familiar stories like the Green Knight’s beheading game are told as well as less well known episodes from the knight who was Arthur’s nephew. 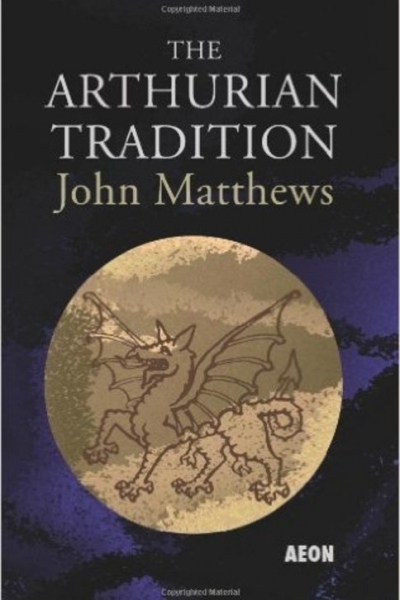 These 17 original stories by John Matthews explore the interweaving legends from Arthur’s court. They are interspersed with the author's original poetry. 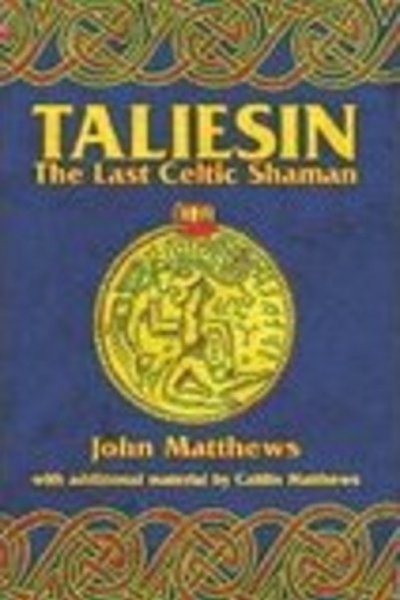 This was the first book to explore the shamanic background of the bardic traditions of Britain and Ireland. 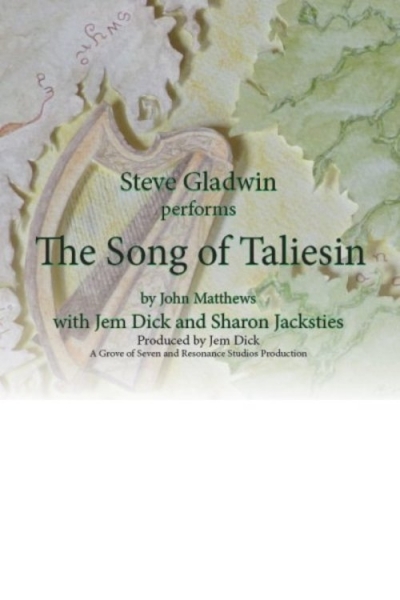 It covers the myth of Taliesin, translates some of his major poems and establishes the background and parallel myths that reveal the prophetic and oracular skills of the ancient poets who were once part of the ‘people of the gift.’ This rich study opens many new boxes. Only available from us in UK.